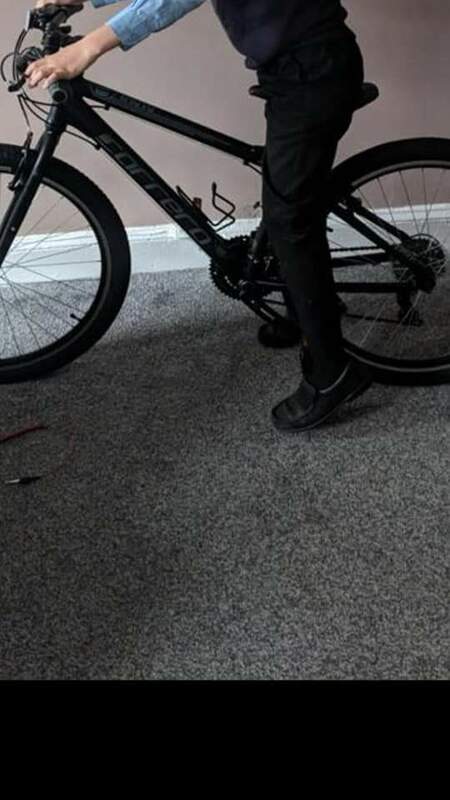 Black 16 inch Carrera Parva stolen with an Orange carrera vengeance, from a house in New Brighton, Wirral. Seen being ridden by teens in Wallasey & Leasowe, Wirral. Was found in a house in Seacombe, Wirral. House was searched as the thief was using the bike to steal from other houses. Other items where recovered by the police. Still looking for the Orange Carrera that was stolen from the same address.